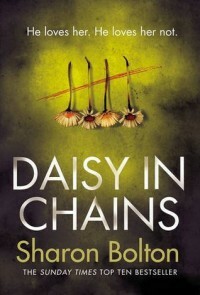 Daisy in Chains is the latest novel by Sharon Bolton. 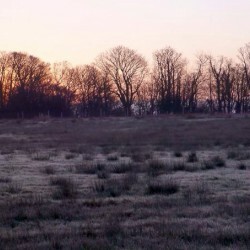 I love her Lacey Flint novels but have always felt more on edge reading her standalone novels. Maggie is a lawyer who writes true crime novels and gets murderers released from prison when she can prove that a verdict is unsafe. She does so, even if she thinks they are guilty. Hamish Wolfe, in prison for the murders of three women wants her to be his lawyer and get him released. He insists that he is innocent. She is initially determined not to get involved but has started researching his case and agrees to meet him. He is definitely charming. He has power in prison because of his medical skills but you can sense danger around him. The police are keeping a close eye on her, not wanting her to find anything suspect but also because of suspicious activity around her. I found it impossible to put down, convinced that I had worked everything out but when I reached the end and saw how much I had missed I wanted to reread straight away. It's very clever. and extremely difficult to review without spoilers. So all I can say is if you like an intelligent thriller that will have you sat on the edge of your seat this is definitely for you. Pick a day where you won't be disturbed because, believe me, when you start to read it you won't stop. I'm absolutely convinced that Daisy in Chains will be amongst my top ten books of 2016. With thanks to the publisher for the copy received for review.